A wonderful opportunity to purchase an established family home with great bones, on a sizeable secure section of 828sqm. All minor cosmetic EQC repairs have all been remedied, allowing a new family to move in and enjoy. 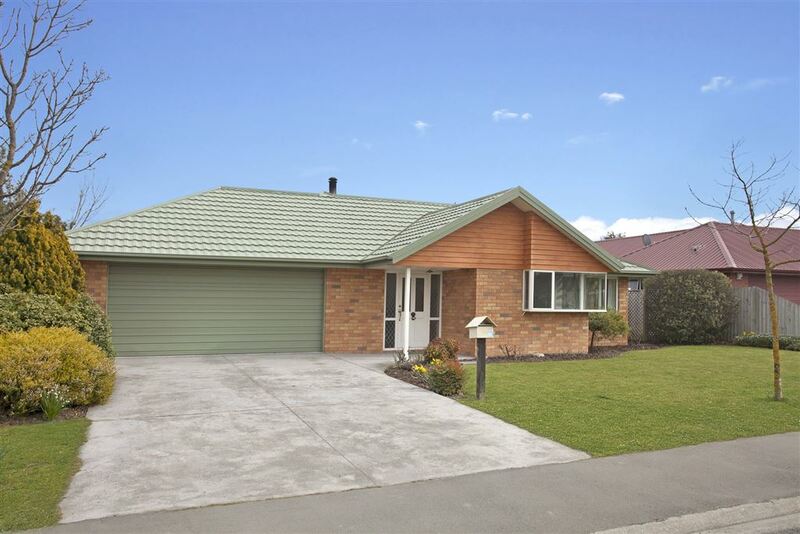 So conveniently located only a two minute stroll to cafes, restaurants, supermarkets, Selwyn Aquatic Centre, public transport and zoned for Rolleston Primary. Offering four genuine double bedrooms (main with walk in robe), two bathrooms (ensuite), a large family living space, open plan dining, neutral décor throughout. The woodburner and sought after double glazing make this a cosy home during the winter months. Wonderful flow to an outdoor entertainment area - this home thoroughly enjoys a sunny aspect. Bigger than average double garage with internal access. Scope to enhance and add your own mark to this already established property. Having truly appreciated living in this home and its location, a new opportunity draws our owners elsewhere, and with a clear understanding of the current market, they are philosophical about their decision to meet it. Act quickly - call today and see how this opportunity might meet your requirements. LIM and Title available on request.